Leasing is helpful to some people because it is an option that you may use to enjoy your leased car for a short period. People lease vehicles and when the contract ends, they return them to the leasing company or agency. The option may also be perfect for individuals, who want to change vehicles regularly. When you decide to lease a car, ensure you are financially prepared because you will need a fee. However, before you get the car from a leasing firm, make certain you put the following things into consideration. It is important to evaluate your budget because it will always guide you when it comes to your spending. When you come up with a budget, make sure you know your financial status so that you can determine if it will be worth it or not. Get to know if you can afford to make the down payment when leasing the vehicle. The payment has to be realistic. When you make up your mind to lease a vehicle, it would be important to think about the amount, which you will be saving to clear the down payment. It can be thoughtful to save a lot of cash because you will reduce the amount, which you owe the leasing firm. In addition, you will always clear the payment before the deadline comes. Ensure you plan well, so that you can save up. 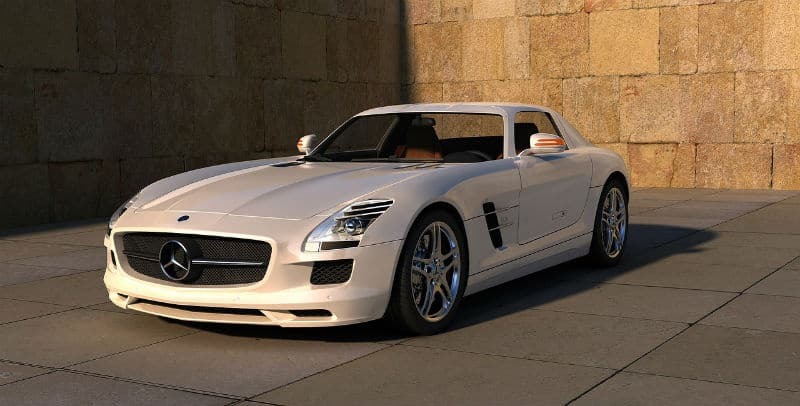 In case you are located in Singapore, it would be thoughtful to consider more info about car leasing in Singapore to start saving money in your bank account. Not every creditor will have the best interest. For this reason, it may be prudent to go through the content of the contract so that you can understand everything. If possible, you should let your attorney accompany you to read the details on your behalf. Where you will not understand, it would be explained to you. Take note about the amount of money, which you will make so that you can put your signature there. Ask questions in case you need some things clarified. It is important to make a decision regarding the kind of vehicle you need. People, who have an extended family, will need a spacious vehicle. It should accommodate everyone in your home. Also, if you intend to take a trip, it may be a great idea to choose a good car, which will work best for you. The engine should withstand the long trip that you are about to take. Therefore, it may be important to know about its gas mileage so that you may determine if it would be of great help to you or not. Consider all other features that will suit your hiring needs. Leasing a vehicle can be a wise decision that you can make provided you understand what is required of you. The above things can assist you to make a perfect decision, which will ensure that you enjoy the car. Once you hire the car, make certain you take good care of it so that it may serve you properly. As you prepare your down payment for the leasing process, ensure you put the necessary documents in order so that you may hand them over during the contract. Importantly, always deal with a reliable dealer to have a nice experience when using the leased vehicle.